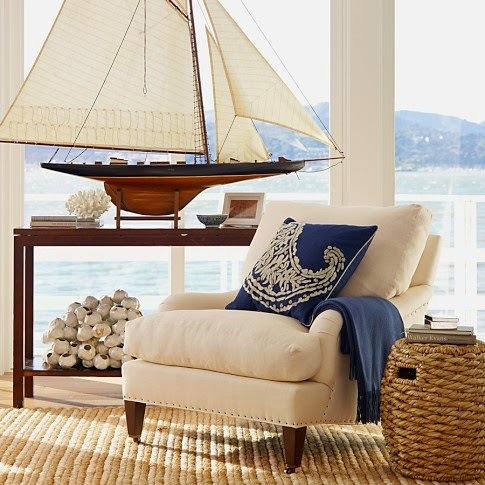 Nautical Style Never Goes Out Of Fashion! 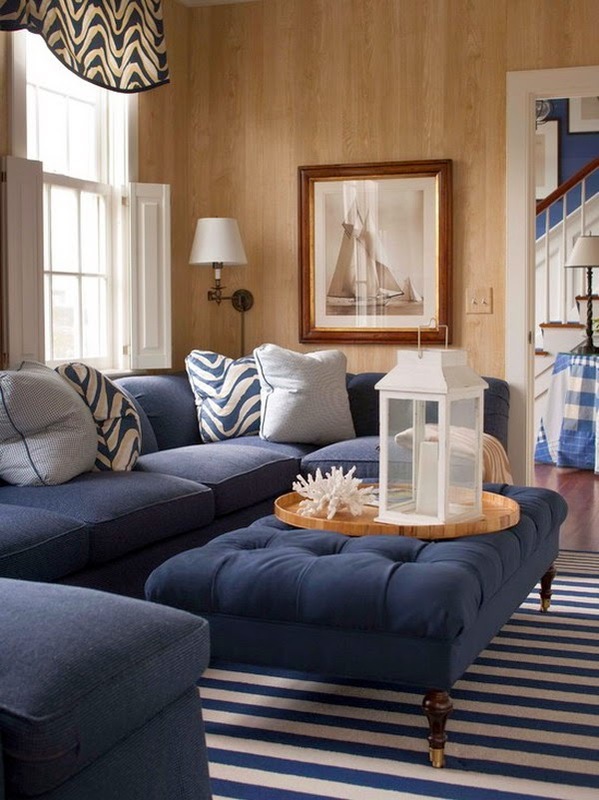 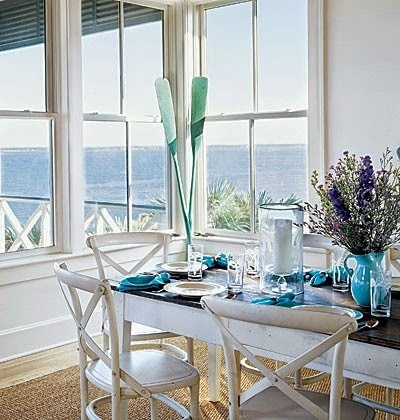 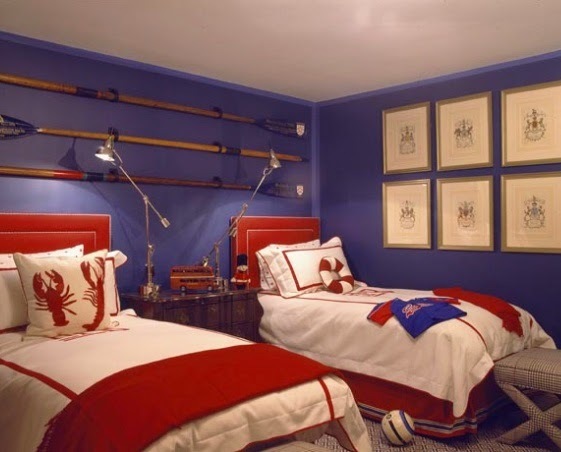 Family room could be a good start, decorating with nautical themed pillows and maritime framed artwork. 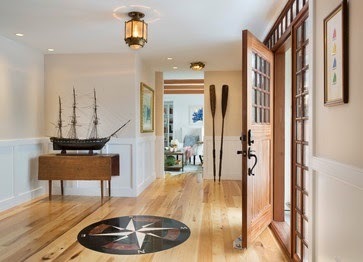 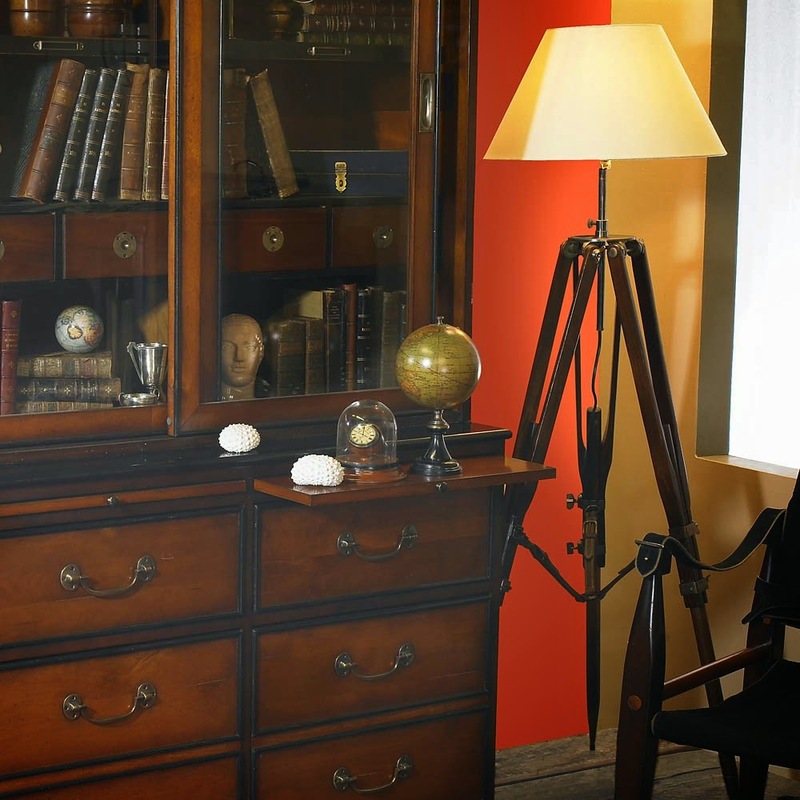 Ship Models could be used by the window or over mantel as matter of fact. 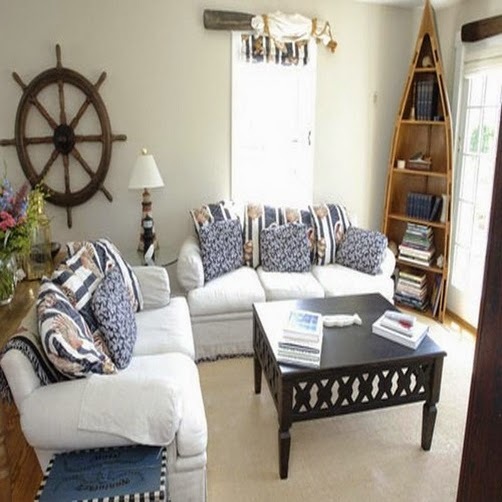 Kids love nautical items such as sailboat models can set the stage of transforming them into a state of fantasy, pirate ships and great adventures, theretofore nautical decorating could be used to decorate kids room.